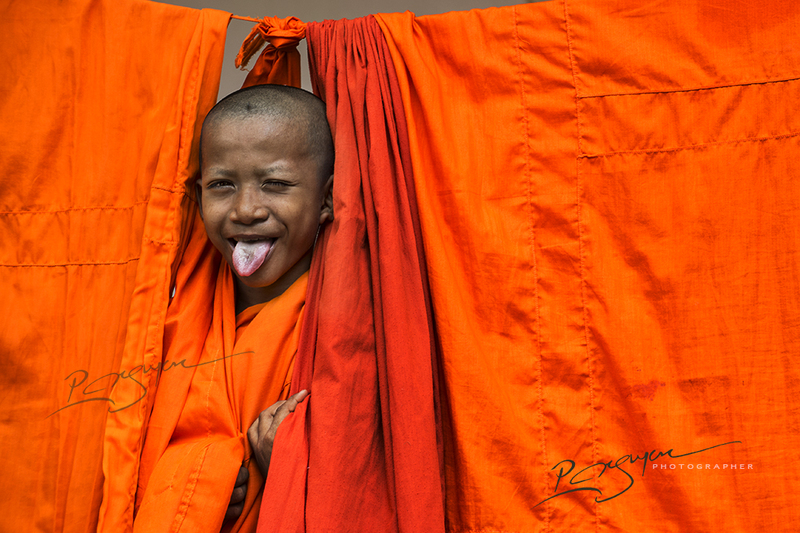 Traditionally, young Khmer men from 12 years upward must study to become monks. The Khmer consider it a social obligation for boys. Staying in the pagoda is not an excuse to escape from life, but an opportunity for them to learn to become responsible adults.